Samuel Adeyanju graduated with First Class from the Department of Forest and Wood Technology in 2016. In 2017 Adeyanju and nine other Alumni of FUTA won 10 out of the 12 MasterCard’s Foundation Scholarships allocated to Nigeria. He is currently a Masters student at the University of British Columbia (UBC) Canada. He was in Nigeria recently to undertake practical fieldwork along with some other engagements. In this interview he talks about the scholarship, his experience and his vision for the future. 1. What’s the name of the scholarship you won? 2. Is the scholarship limited to any course of study? The funds are being provided by the Master Card Foundation but how it’s being administered depends on partner institutions. UBC determines the programmes the scholarship will focus on. Currently the undergraduate scholarships are exhausted but for the graduate programmes, the focus is on faculty of forestry which is a robust faculty, food and resource economics, faculty of Land and Water Systems, Master of Food Science, School of Business for MBA students, School of Population and Public Health, and Faculty of education. 3. Can you compare studying in Nigeria to studying abroad. 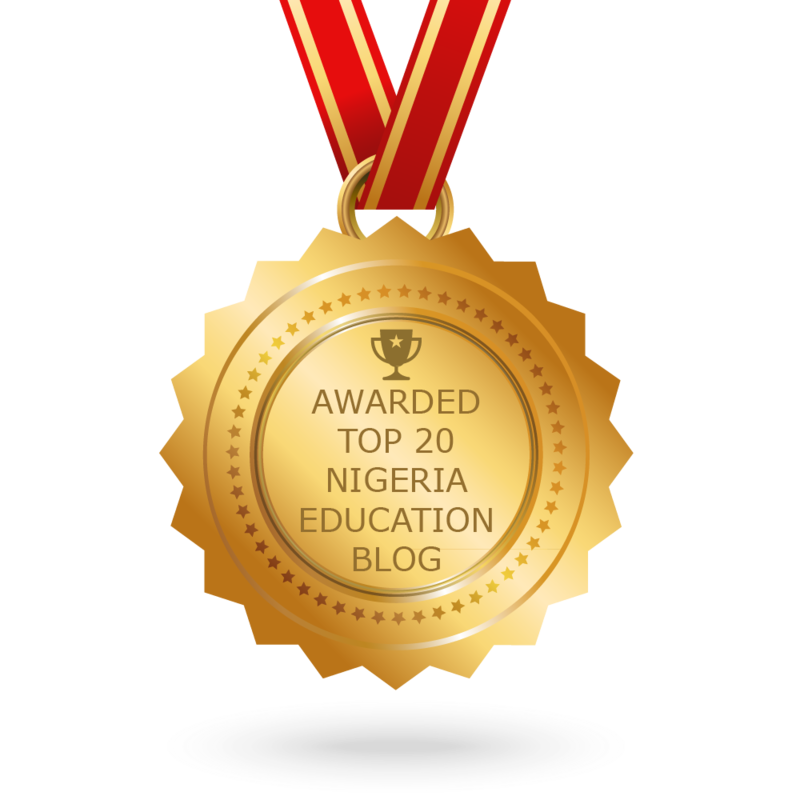 Generally, education in Nigeria is relatively challenging due to lack of access necessities like Wi-Fi, power and resources. My background in FUTA actually prepared me for my study abroad. Having undergone a rigorous undergraduate training, I was fully equipped for life in a Canadian Higher Institution. Studying abroad is not easy as people make it look. You have deadlines you have to meet and you can’t give non-availability of power or the internet as excuses. You must submit projects timely. The good thing though is that basic necessities such as wifi and power supply are readily available. Also there are food banks in my university and in the city where the school is located. My scholarship covers my food and living costs. The professors are also supportive. 4. Are there limits within the Master Card Foundation Scholarship? Not to my knowledge. There are no restrictions for intending applicants. It’s open to anyone who is interested. The major work is to convince the selection committee why you should be given a scholarship. The basic requirement is a good academic standing you should be given a scholarship. You need a good grade that can qualify you for admission, not necessarily a first class degree. Other criteria include leadership qualities, community development, student union leadership, Campus fellowship membership class or hostel representatives, membership to social clubs like the Man O” War, Enactus and JCI; almost everything counts in the Master Card Foundation Scholarship. You also have to show proof of your commitment to the development of the African continent. I belonged to Gemstones while on campus and I had an NGO that was concerned with giving indigent students scholarships. I put in some of these things during my application. Your passion for African development must reflect in your activities. 5. What advice do you have for prospective applicants? 300 – 500 level students must plan adequately for these scholarships by involving in the above mentioned activities and striving to make up for poor grades. Even during the compulsory National Youth Service Scheme (NYSC). Intending applicants can involve themselves in voluntary activities as this will increase their chances of winning the scholarship. Most important is the God factor. There were more qualified applicants during my time but I believe that I was favoured by God.